Can I boil raw peanuts that are not in their shells? Can I boil raw peanuts that are already shelled? Comments for Can I boil raw peanuts that are not in their shells? Yes, you can boil raw peanuts that are shelled. They will boil faster than peanuts in the shell, and absorb the salt water more quickly. 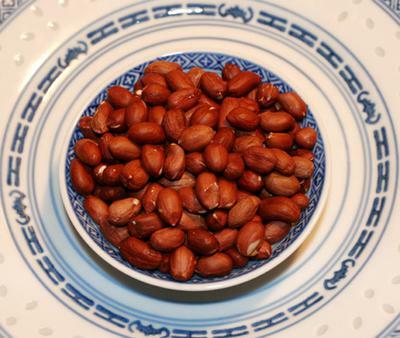 It is common in Asia to boil peanuts without shells. YES; try 40 to 50 minutes.